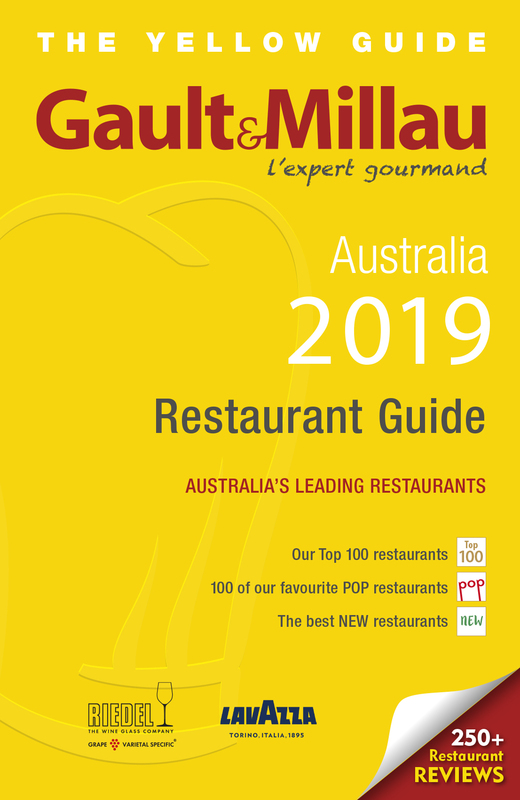 Chef and Owner Roy McVeigh at Dragoncello (ex Berowra Waters Inn, Bar H, Bathers Pavilion, Guillaume at Bennelong, Attica and Royal Mail) has spent significant time at quality restaurants in senior positions to ensure his first solo venture is followed with keen interest. Located in a corner two storey terrace, the next stage of the plan is to move the dining room upstairs, replete with PDR. 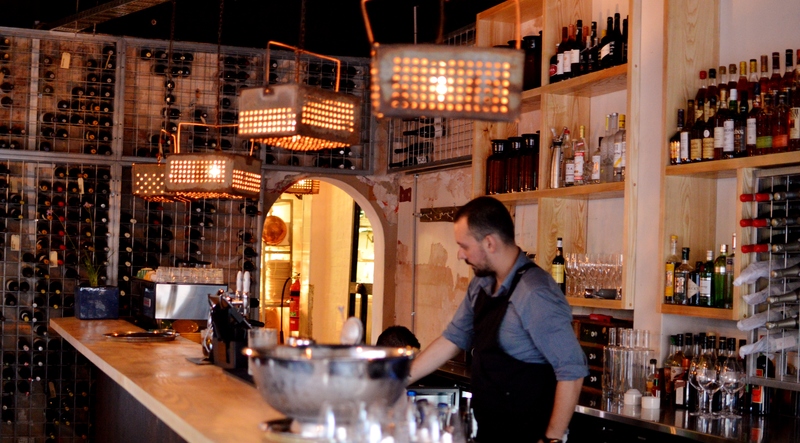 This would allow downstairs, with an edgy Melbourne Wine Bar feel, to be utilised as a bar. The fish head curry amuse topped with apple foam, is a daring start. The initial sweetness is offset by a beautifully restrained but lingering heat note, from astute spicing. Smoked eel croquettes ($9), nicely seasoned with zesty chimi churri, are surprisingly subtle, while possessing excellent texture. 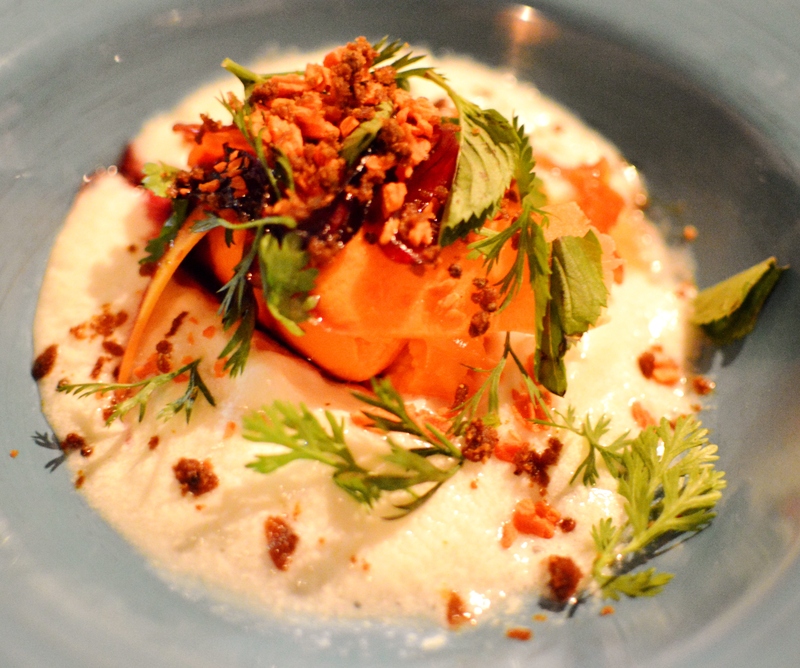 Glazed sweet potato ($9), with fig leaf cream and licorice, feels like a respectful nod to the Chefs stage at Attica, and would be well placed on either menu. Similarly, the port and poultry pâté ($11) with pain d’Epice and chamomile jelly, showcases an understanding and an ability in harmonising elements. 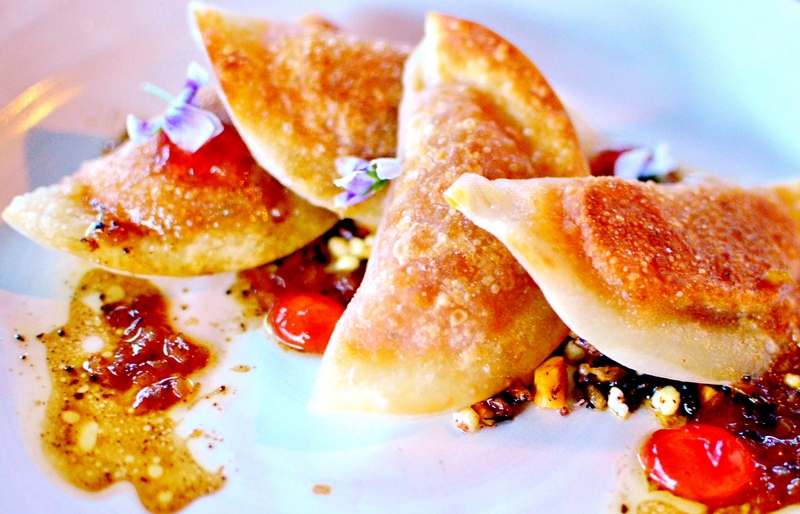 Well caramelised pumpkin pot stickers ($19) on crispy puffed grains (for texture), with baby leaves and sublime nasturtium gel absolutely hit the mark. That type of thoughtful twist becomes a recurring theme throughout the menu. The name Dragoncello is Italian for tarragon, providing more evidence that an environmental footprint underpins the menu. Impressively all the herbs are sourced both through the rooftop garden and selected community allotments. The wine list is compressed, but has enough diversity to support the edgy food combinations. Stunningly fresh scallop sashimi ($19), with elderflower mousse and cucumber, dances across the palate. Unfortunately, the texture of the BBQ style potato gnocchi ($28) is not to my liking, despite the overall aromatics and combination of savoy cabbage, confit garlic and beurre noissette, working well. 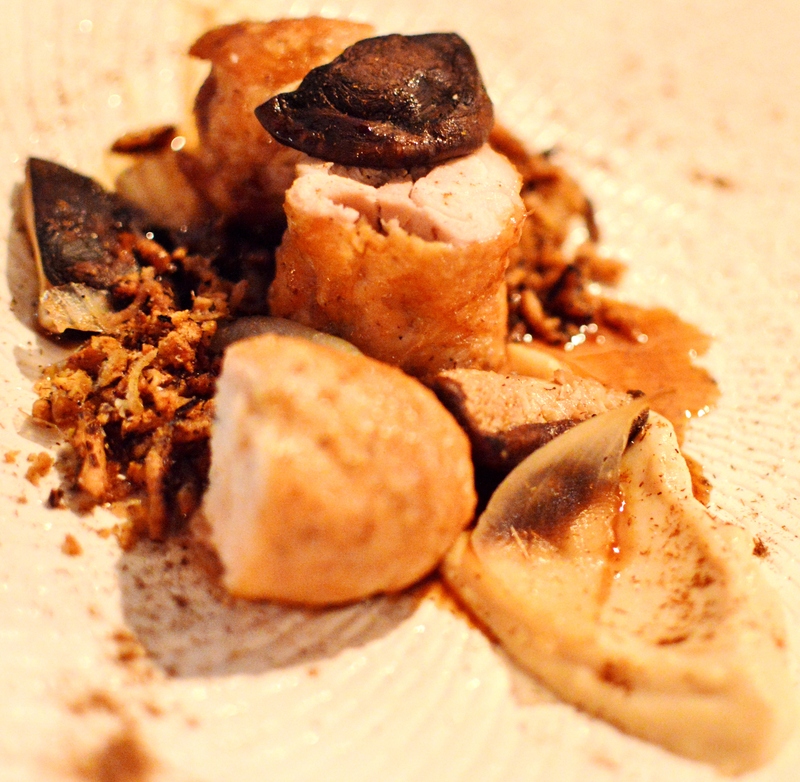 Redemption arrives swiftly though with hay cream, pickled onion, shiitake mushroom and Jerez sauce, being on point with the tasty slow cooked chicken ballotine ($34). 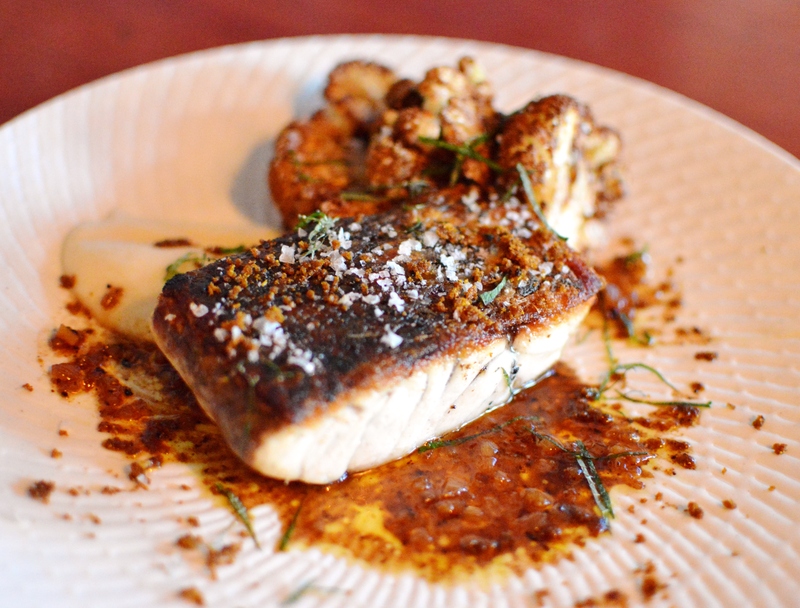 The chef’s pedigree is showcased here with absolute precision involved in the cooking of the barramundi ($36). Whilst displaying a sublime sense of balance using a very complex vadouvan spicing, it is above all else a particularly intelligent take on a dry fish curry. Textbook cauliflower puree and buerre noisette complete a simple dish that is elevated to something memorable through both technique and innovation. 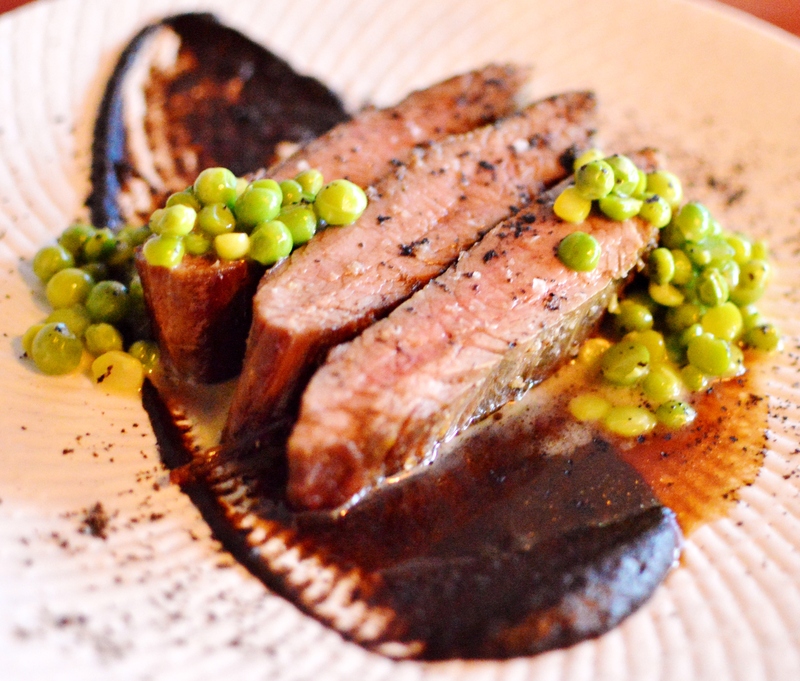 The more conservative fourty eight-hour BBQ flank ($36), with caramelised nori and mushroom preserve, is held together by an intensely reduced sauce bordelaise that looks tipped, but instead ends being simply well judged. Cheese is served as a course rather than just plonked on an obligatory board or plate. 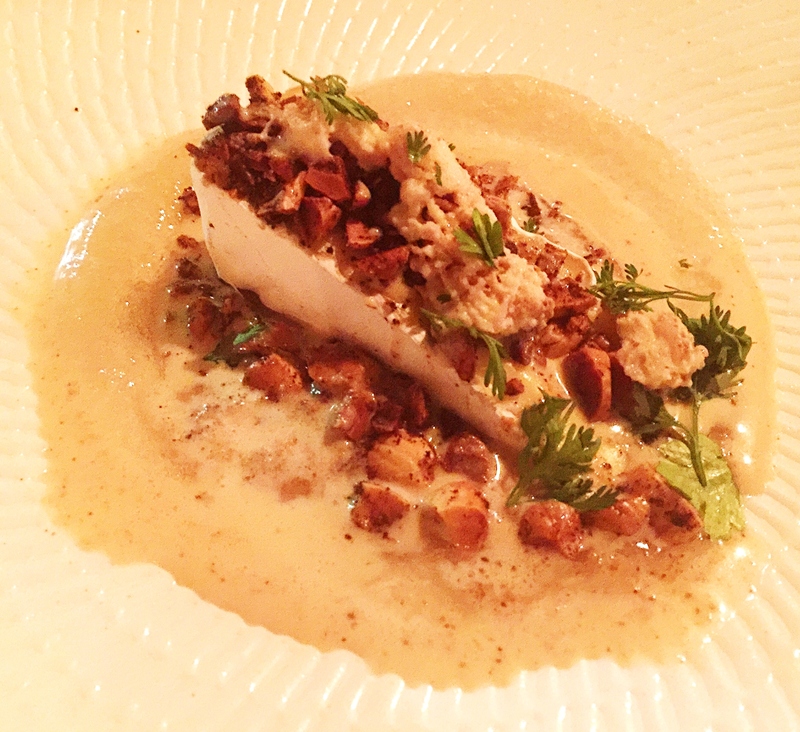 Le Dauphin brie ($16), with salted almonds, almond granite and moreish bottlebrush syrup, is a perfect example of adding texture and context. On to desserts proper, the richness of the 66% Valrhona chocolate pave ($17) and vanilla cream is precisely cut across by the vibrancy of the sorrel ice cream. The thought behind the potato chip cake ($17), with sour cream snow, salted caramel, and julienned beurre bosc pear, is evidence of the chef’s time with Kirsten Tibballs at Savour. The standout though, is the inspired carrot sorbet ($16), with silky white chocolate mousse, fresh garden leaves, and vadouvan. The balance of earthiness and sweetness is simply stunning. 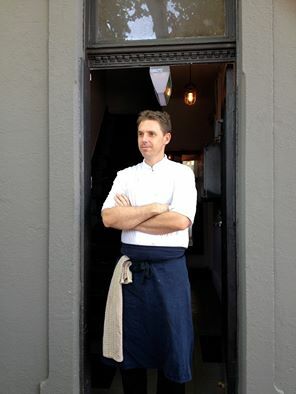 Chef Roy McVeigh does not cook by the numbers. 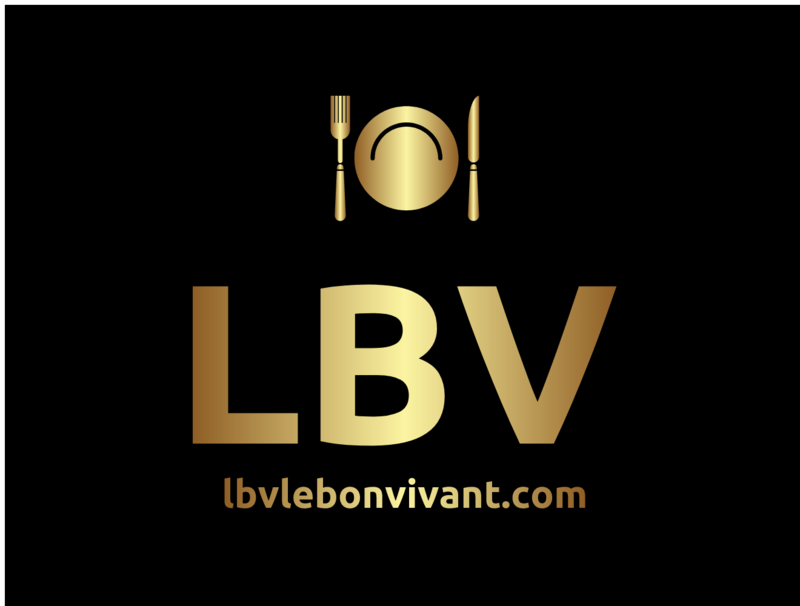 His intuitive understanding of balancing complex flavours, textures, seasoning, and spicing, allows him latitude in expressing his expansive and very unique cuisine on the plate. It is early days at Dragoncello, and not even two completely contrasting service experiences, can dampen my enthusiasm. This is clearly a bold and exciting style of food, and one that you should experience as it evolves.